Hello dear friends and welcome to my post for Creative Embellishments for November. This layout features my 2 grandson at ages 3 and 4. I got to use a lot of my favorite colors on this layout. I sure hope you like it. 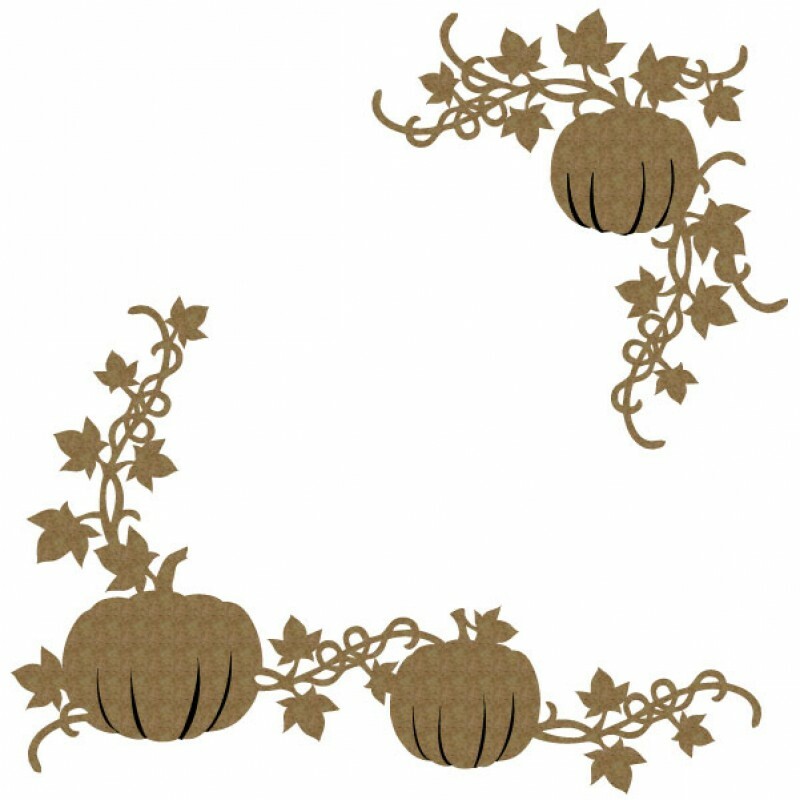 To start with I stamped around the bottom left corner to give some depth behind the pumpkin corner. Next I alter the Pumpkin Corners with lots of acrylic paint and stickles. I had the most fun altering the Autumn Leaves . I wanted all of them to be different. I started by painting each of them with an acrylic paint in a bright yellow metallic paint. Then I rubbed more acrylic paint in various colors on the tips and down the veins. What fun!!! Here are pics of them adhered to the layout. That's all for me today. I hope that you are enjoying the Fall and all it's splendor. Please be sure to check back for more inspiration from our uber talented Design Team! Adios from the Far North!